Pay up to 99% of the market price. Have an outstanding reputation within their community. 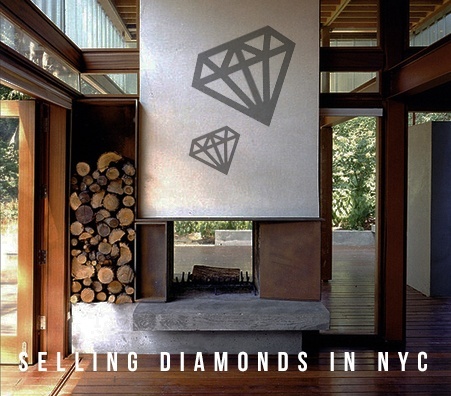 Luriya is the premiere location for diamond selling enthusiasts in NYC. Not only do we fit into the aforementioned categories, we also have a lot of other services that we offer! 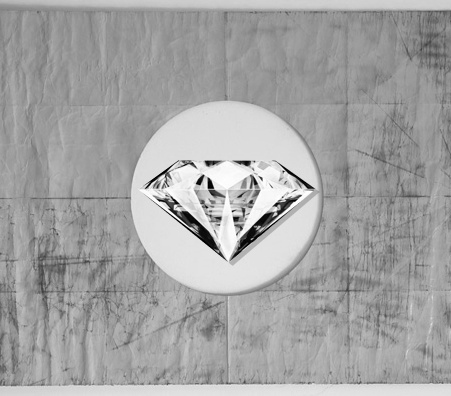 For generations, we have strived to make selling diamonds in NYC easy and profitable. 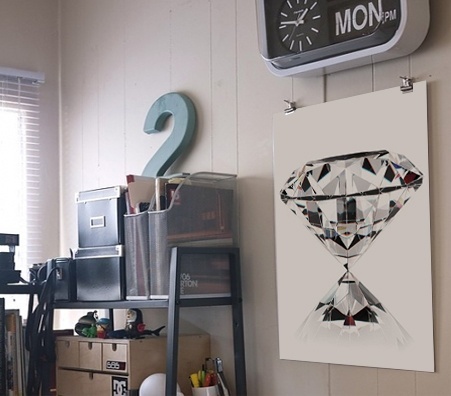 We do this by offering free guides (link to sell diamonds guide) that help you sell diamonds for the most cash! If you’re selling diamonds in NYC, be aware of the equipment being used to test your valuables. Is it being used in front of you where you can see it? Is it calibrated and regulated? What about the seal of approval or certification from a professional body? Luriya has full certification from NYS for all our scales. Does the business show up on the Better Business Bureau radar? If they’ve ever had any infarctions involving something as valuable as gold or diamonds, you can bet they would have been reported. What is their relationship with the community? Luriya is known to donate to charity regularly. Take advantage of the gold market, which has bolstered the diamond selling market as well. Luriya takes pride in informing our customers about the market value, so when they sell diamonds in NYC, they get the most cash available from any dealer. Our experts will authenticate your diamonds and gauge the full value! 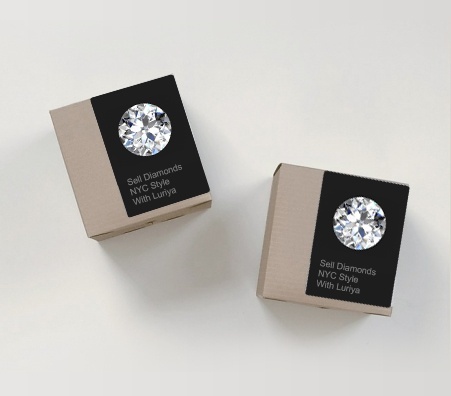 If you are not in New York, you can opt in for our mail in kit and you can sell diamond New York to California or if you want to sell loose diamonds NYC or California and anywhere in between! 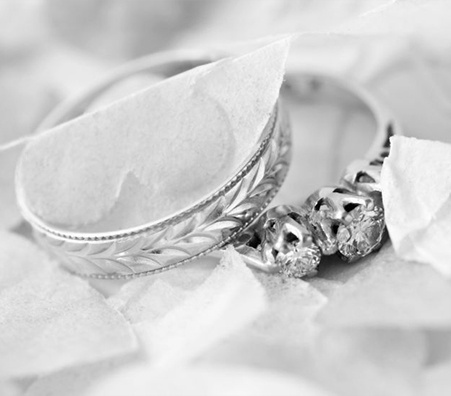 The gold standard of selling diamonds in NYC is Luriya, and we measure all your precious items where you can see them. If the diamond buyer doesn’t do this, think twice - in fact, think once: No. Are their scales straight as an arrow? They should be well-balanced, calibrated and certified. Luriya’s scales have the NYS seal. The reputation should, of course, be great. Selling diamonds is a high-risk endeavor, and should be backed by a history of reliability.